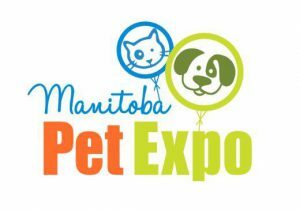 We are excited to announce that we will be returning to the Manitoba Pet Expo. Be sure to stop by and say hi! This entry was posted in Events and tagged 2015, Manitoba Pet Expo. 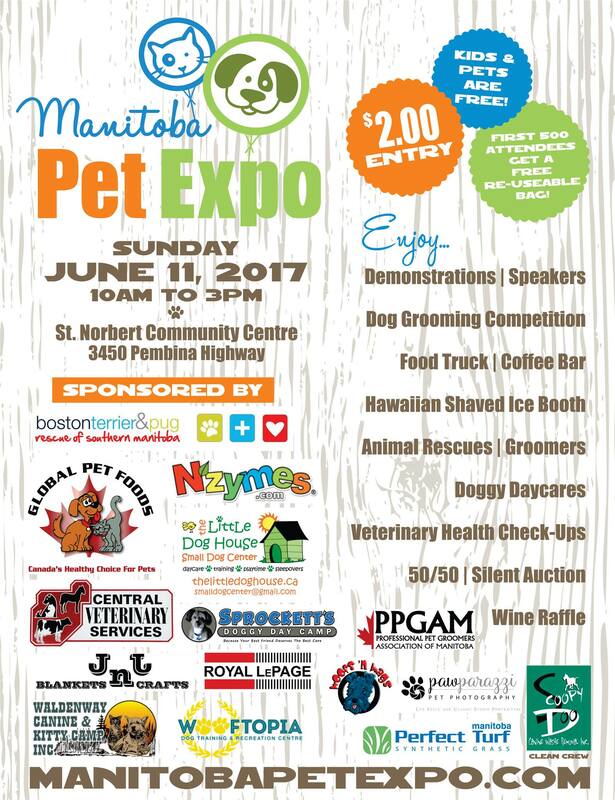 We are very excited to be a part of this year’s Manitoba Pet Expo . We will have lots of collars and cards so be sure to stop by on June 8th at the St. Norbert Community Center! 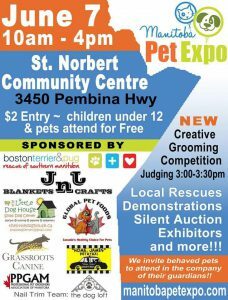 This entry was posted in Events and tagged 2014, dog collars, Events, Manitoba Pet Expo, st. norbert community center.